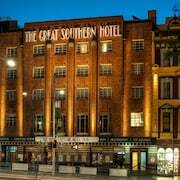 The hotel is in prime location, close to shops and entertainment. 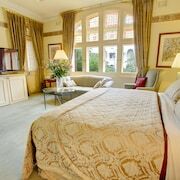 The rooms are spacious with modern facilities. Very clean and convenient location. Staff were excellent. You're going to adore the unique creatures at Wildlife Sydney. It sits in Sydney, the state capital. You'll discover plenty of things to do in this marvelous city. 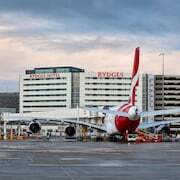 With no less than 79 accommodations within a hop, skip and a jump of Wildlife Sydney, the only drama you'll have finding a hotel is deciding which one's best! 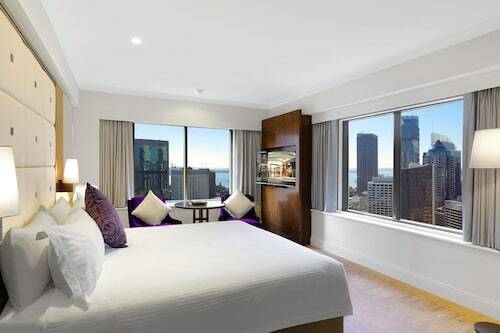 Have a look at the amenities at The Darling at the Star, Quay West Suites Sydney and Establishment Hotel. Low on funds? Or do you just enjoy stretching what you've got as far as you can? 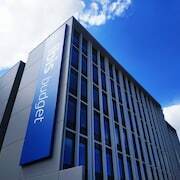 You're sure to find a selection of budget-friendly accommodation options here. The Big Hostel, a kilometre away, and the Woolbrokers at Darling Harbour, 0.7 kilometres away, are some of the top choices. In need of a little pampering? 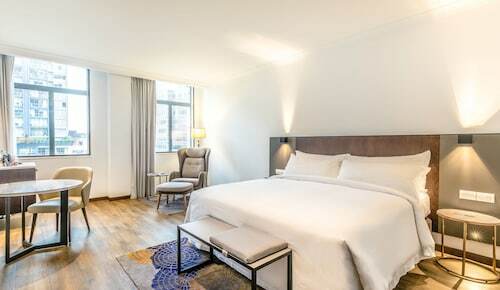 There's a wide range of high-end hotels in the surrounding area. 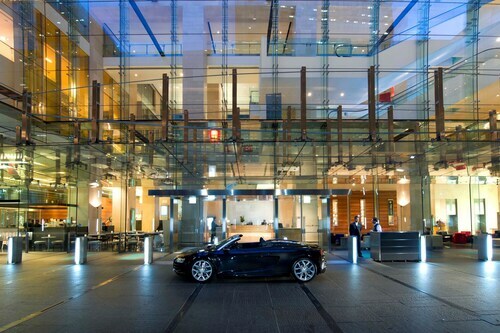 Start with the Park Hyatt Sydney, 2 kilometres away. 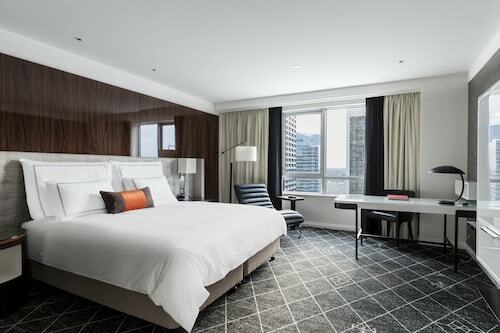 The Pullman Quay Grand Sydney Harbour, a kilometre away, is also highly recommended. 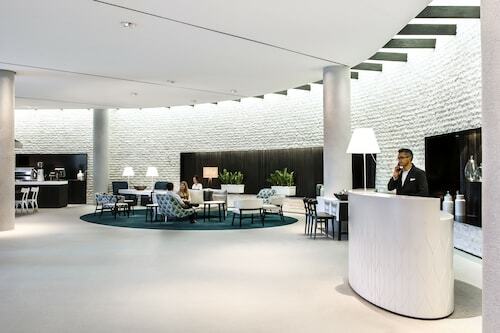 Just 0.7 kilometres from Wildlife Sydney is Lobby Lounge, where you can get strong coffee and delicious treats. Walk to 80 Pyrmont Street, Pyrmont to get your fix. If you're searching for a spot for lunch or dinner, check out Base Backpackers Sydney. 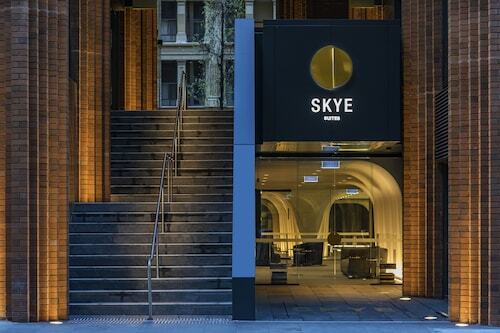 This popular restaurant is located at 477 Kent Street, Sydney. SEA LIFE Sydney Aquarium is all about the interesting animals that thrive underwater. Have a photo taken with a lifelike sculpture of your most-loved historical figure at Madame Tussauds Sydney. Lovers of art should organise to stop in CWM Galleries to check out the range of compelling artworks adorning the walls. 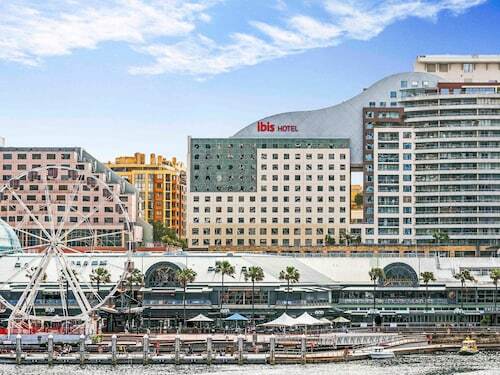 Admire the design of Pyrmont Bridge from the edge of the river. Cockle Bay Wharf is a delightful spot to go for a leisurely stroll on a clear day. Thankfully, you don't have to travel very far to arrive at Wildlife Sydney via rail. From Wynyard Station, the most convenient station, it's only 0.5 kilometres away. To explore some more of the surroundings, leave the train at Town Hall Train Station, another station 0.5 kilometres away. 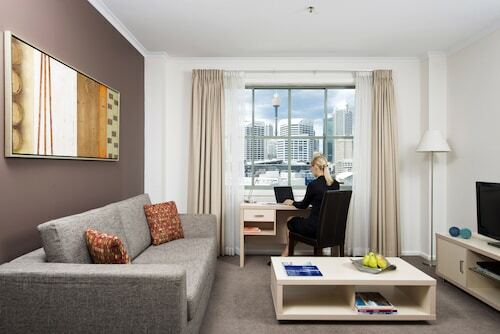 How Much is a Hotel Room in Wildlife Sydney? 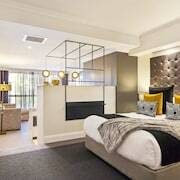 Hotels in Wildlife Sydney start at AU$126 per night. Prices and availability subject to change. Additional terms may apply. The bed are so comfy. After a big day walking the city, so nice to fall into a comfy bed. The parking is expensive - $60/night. Rooms were clean - a tad on the small size though. Bathroom was clean but the shower was a little mouldy. No room service anymore. Overall it was a comfy bed, clean toilet and a shower which is egst you need after a big day exploring. I guess you pay for proximity to the city too.